Get the marketing skills assessment used at some of the world’s top professional services firms to build high-performance marketing teams locally and globally. Marketing has been through a revolution. Has your marketing organization kept up? To compete in a competitive professional services environment of transparency and immediacy, firms need marketing organizations with strategic thinking capability, strong leadership ability, and an array of digital and analytical skills most traditional marketers simply lack. 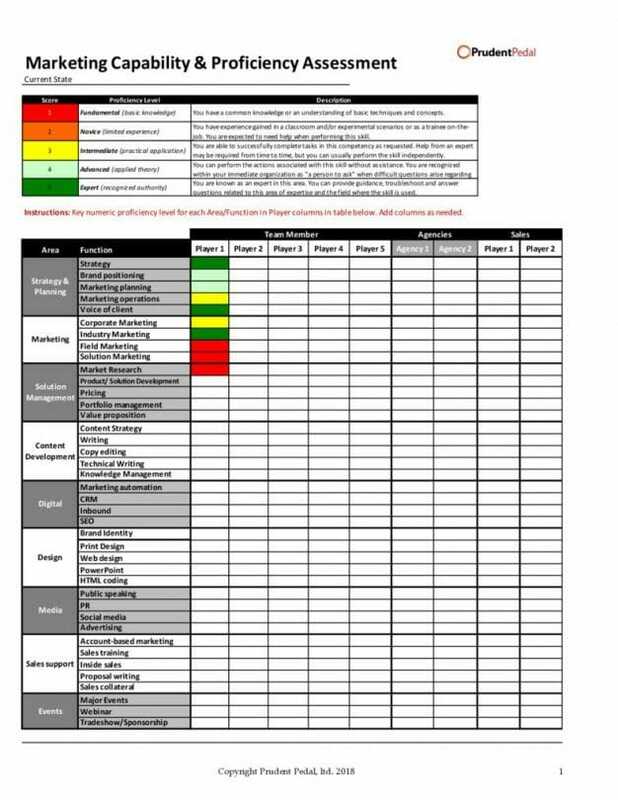 This simple, powerful marketing capability assessment tool helps you identify gaps in marketing capability that could be putting your firm at a competitive disadvantage and holding back our growth. way to get your arms around the marketing skills and proficiency in your firm.